Facial recognition is now playing a prominent role in every aspect of life. 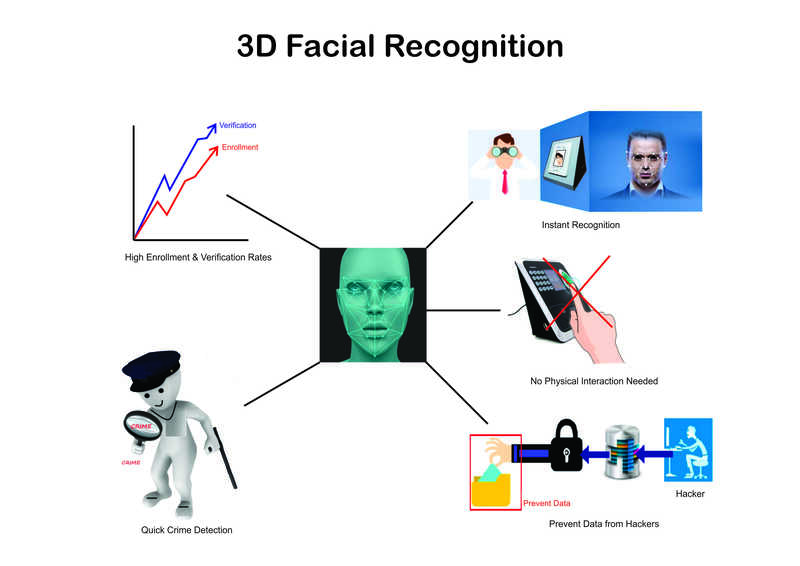 But still, facial recognition is vividly researched area in biometrics technology. 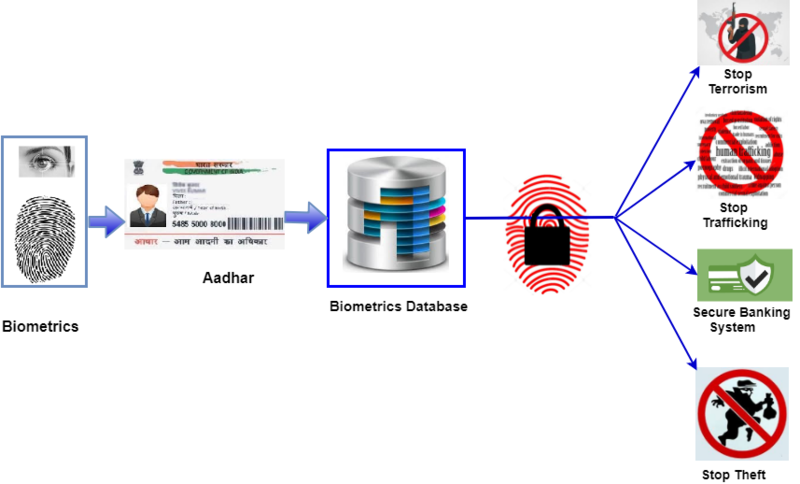 The Government wants to use the Aadhaar database to offer shape to an advanced future and use it for instalments, and verification of exchanges is the way to its security.